You are here: Home » U.S. Marine, in the house! U.S. Marine, in the house! 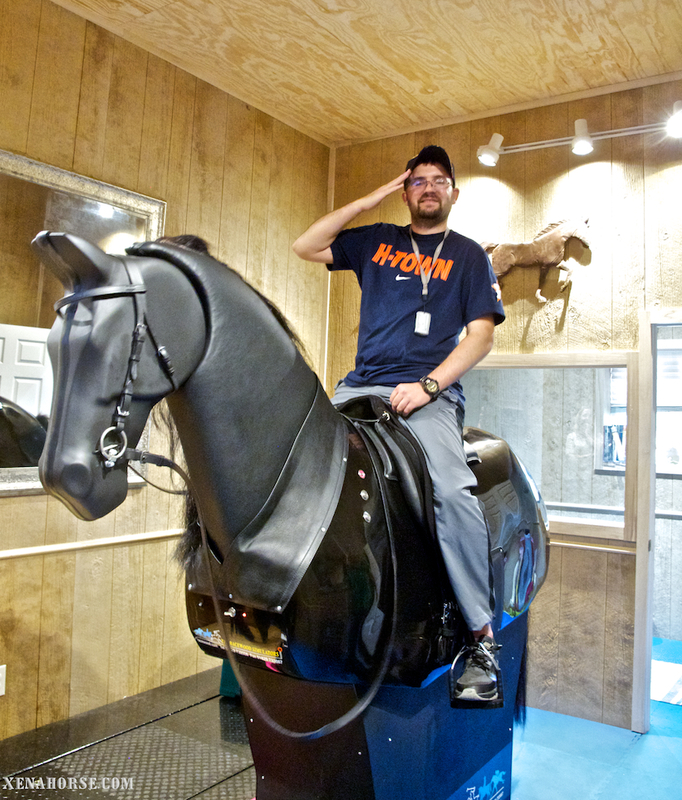 The Xena Project was honored to welcome Marine Corps veteran Steven Schulz on October 1st. 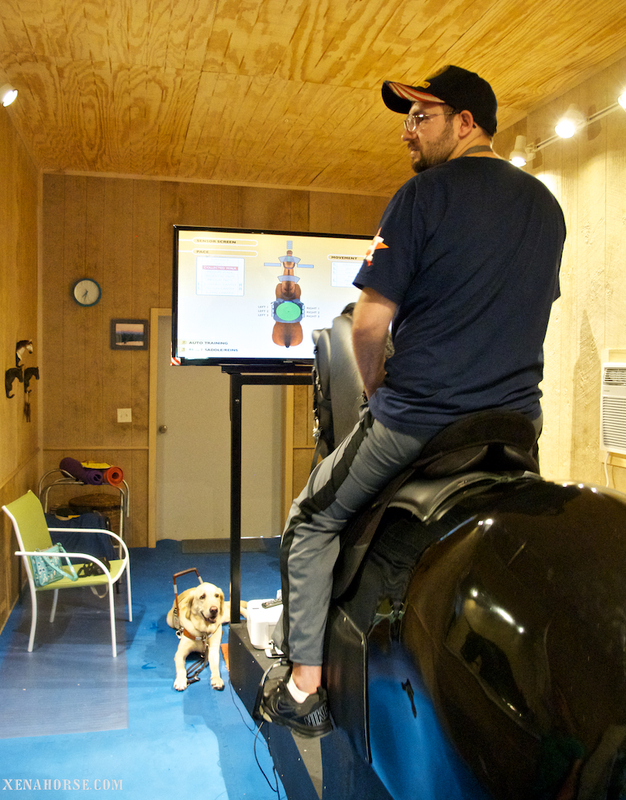 Schulz, who suffered Traumatic Brain Injury and associated paralysis while serving in Iraq, rode most of his session at the canter, a personal goal and a “first” for him. Schulz’s session was privately funded by a Vietnam veteran. Thank you, Steven, for your service!